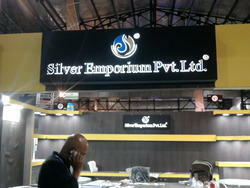 We are leading manufacturer, wholesaler and retailer of Acrylic LED Sign Board. 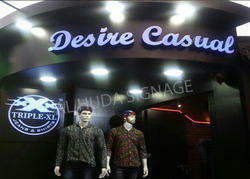 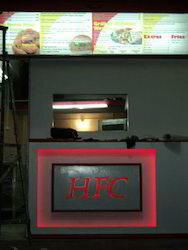 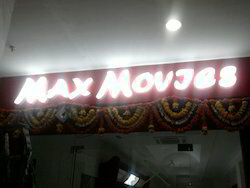 Being a customer oriented organization we are engaged in supplying the best collection of Acrylic LED Letter Sign Board. 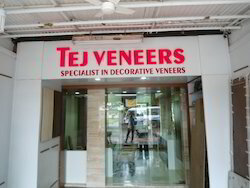 We have been setting benchmarks of success in the market as a prominent manufacturer of Acrylic LED Sign Board for our esteemed customers at feasible price. 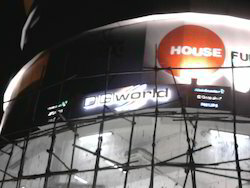 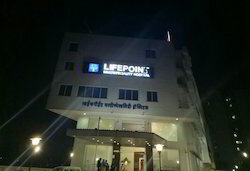 Our reputation in the market is largely attributed by offering the best quality collection of Backlit LED Sign Board in many specifications. 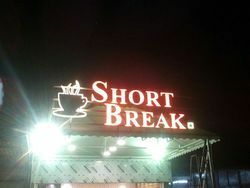 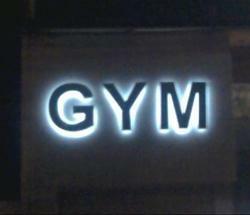 Looking for Acrylic LED Letters Signage ?